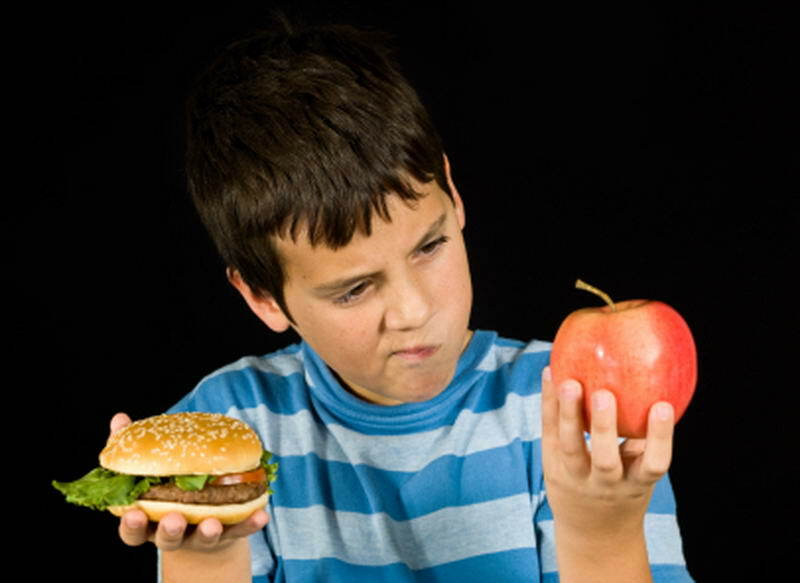 Whether or not all calories are created equal has been a constant source of disagreement in my house. I have long disagreed with the belief that a calorie is a calorie regardless of the food source. I have had lengthy discussions with friends over their insistence that their 300 calorie chocolate chip cookie is the same as my 300 calorie dish of quinoa and chicken breast. I maintain it is not the same as they are not composed of equal types of ingredients or nutrition, they are not made using the same cooking method and the body does not process the foods in the same way. Finally, I feel vindicated after reading about the Annual Meeting of the AAAS on Monday, February 18, 2013, where a panel of researchers reached a consensus that not every calorie is created equally. The panel reviewed several studies showing that different foods are processed differently in both animal and human digestive systems. The panel agreed that the process for estimating calories developed during the 19th Century is flawed in that it does not take into account the energy used to digest the food, which varies depending on the type and preparation of the food. For example, it was believed that cooked foods contain more calories than raw foods. However, cooked meats (which gelatinizes the collagen protein) and vegetables (which denatures the proteins) actually require less energy to chew and digest and so take fewer calories to eat than raw food. You can break this down even further by looking at only one source, for example carbohydrates. A whole grain or starch (i.e. barley or beans) takes longer to digest then if it is ground into a flour or cereal. The panel’s decision is important and timely for the obesity epidemic. Most people know that for better health we should eat fewer calories, but counting calories is not enough. The foods we get our calories from play a very important role in the calorie count.